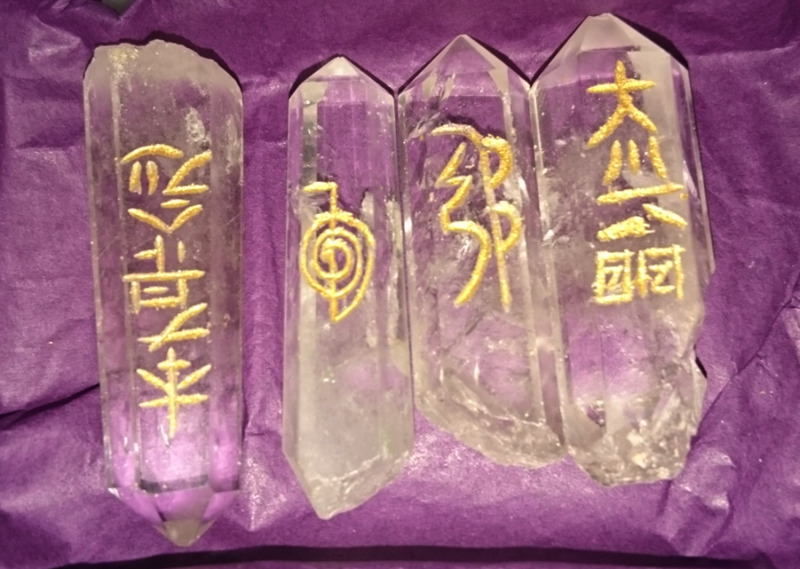 I have been actively working with crystals and crystal healing for over twelve years and I am often asked questions by others who are new to crystals or healing in general. 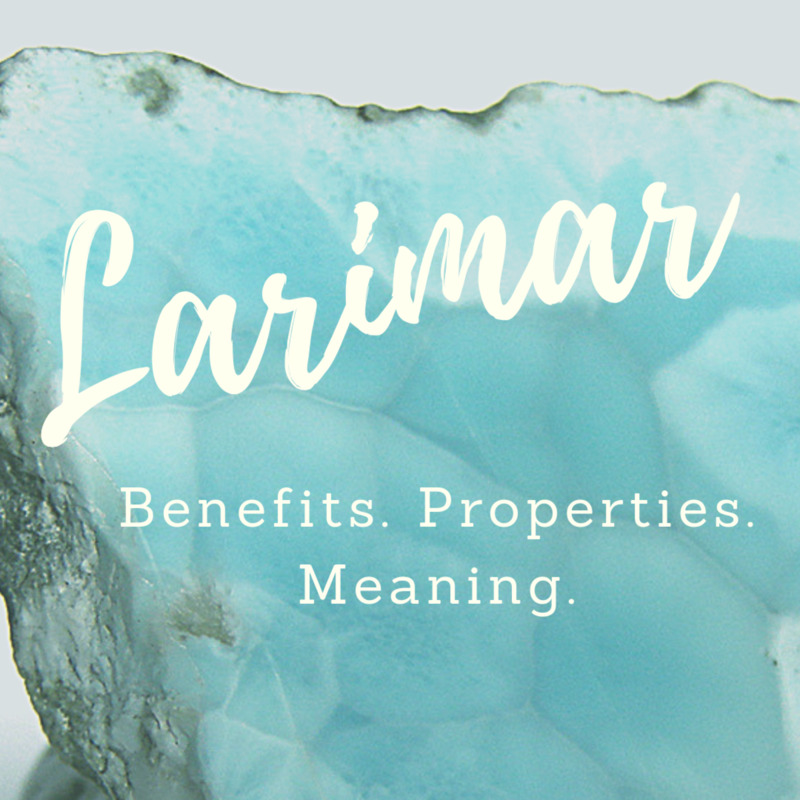 Questions often relate to people being unsure about certain terms and their meanings or the correct way to carry out certain aspects of healing and crystal care. They may also wonder which crystals are most suitable for certain situations and ailments. 1. Is Crystal Healing Safe for Me? Crystals healing can safely be used by people of all ages. It is also safe to use alongside prescription medications and treatments as well as other natural and complementary therapies. Special care should be taken when using crystals with small children, however, as they may present a choking hazard. Delicate crystals such as clusters or soft stones such as selenite can also be damaged easily so are best placed out of reach. 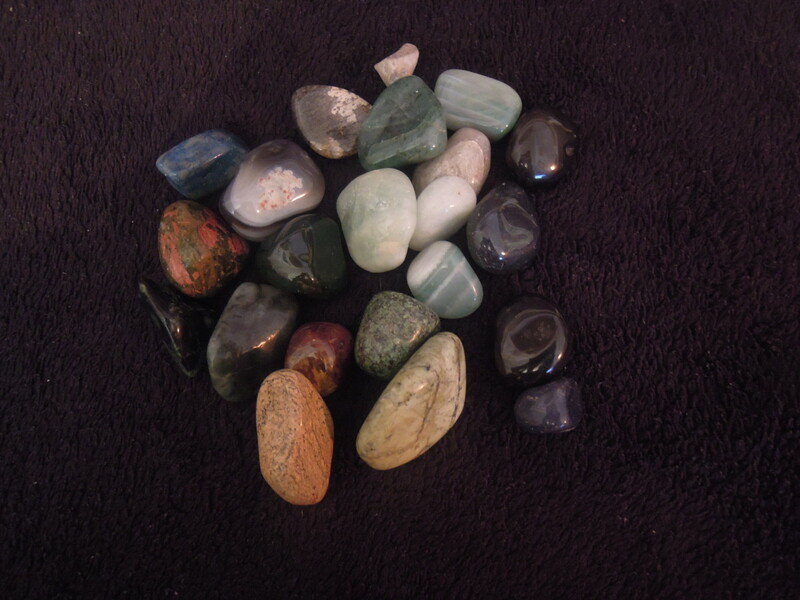 Large tumbled stones and palm stones can be used with children or crystals can be securely tied inside pouches. 2. Will Crystal Healing Help My Pet? 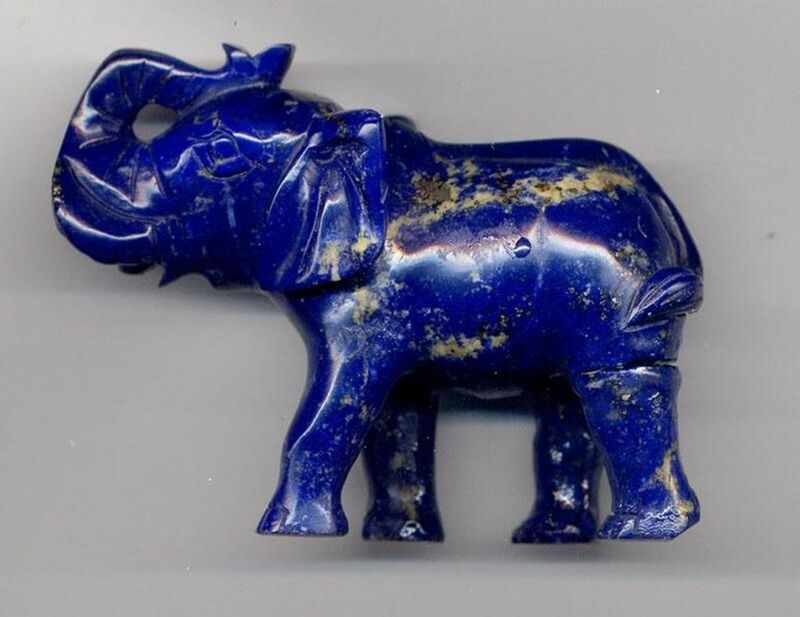 Crystal healing is safe for use with all animals. As with children, care should be taken to avoid crystals being chewed on or swallowed. Crystals can be kept crystals close by your pet’s bed or home or you could stitch a small drawstring or zip up pouch to their bedding. The stones of your choice can then be placed inside and the pouch closed securely but still removed to be cleansed or swapped for others. It is also possible to buy small crystal charms designed to be attached to dogs or cats collars. 3. Are Tumbled Stones Better Than Rough Stones? Whether a crystal is tumbled or left in its natural state does not change the crystalline structure that it possesses; it is this that gives each stone its beneficial properties. In some cases, it can be more practical to use polished stones for example when wearing them close to your skin. If you are carrying more than one crystal together tumbled stones are also less likely to damage other stones or be damaged if they soft varieties, by other stones. 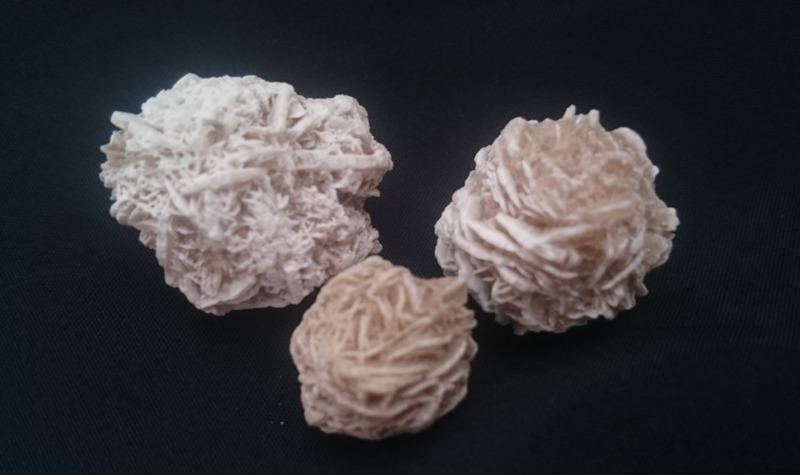 Raw stones such as crystal clusters and geodes can be very beautiful and make a lovely decorative as well as a beneficial element to a room. Some people do believe that raw stones are more powerful as they are left in their natural state, just as Mother Nature intended rather than being altered by humans and technology. 4. How Often Should I Cleanse My Crystals? This is a difficult question to answer as there are many variables to consider. Crystals should always be cleansed when you first buy them to remove any unwanted energy and to ensure the stone is at its best. When a crystal is used in a specific healing session or exercise it should be cleansed afterwards. Stones that you wear daily will benefit from cleansing at least once a week, especially if they are working on a specific issue or you have to spend time around negative people or in negative environments. The same is true of crystals that you have placed around your home. If you have crystals at home on display that are not actively being worked with they will also benefit from being cleansed. This is because they still absorb the energies that are around them and so will need to be cleared of this. You may also find that your intuition guides you to when a stone needs to be cleansed. Placing crystals in the moonlight is an easy and convenient way of cleansing and the full moon is considered to be a particularly beneficial time for this. 5. Is Crystal Healing Dangerous? In itself crystal healing is not dangerous and even choosing a wrong crystal will not do you harm. However, there are some things that should be taking into consideration when using crystals. Firstly it is important to continue to follow any advice given to you by medical professionals and this includes taking medications as prescribed. It is safe for you to use crystal healing alongside these. Secondly, it is useful to know that some crystals contain potentially toxic levels of minerals such as copper, aluminum and lead. These stones are still safe to work with and wear but you may wish to take extra caution such as washing your hands after holding them or only using polished varieties. These crystals should not be placed in or near the mouth so take extra care if you have young children or pets and should not be used to make elixirs or gem waters using the direct method. Consider reading more about which crystals require special care and precautions. 6. Is It True That Some Crystals Can Dissolve? I Thought They Were Rocks? 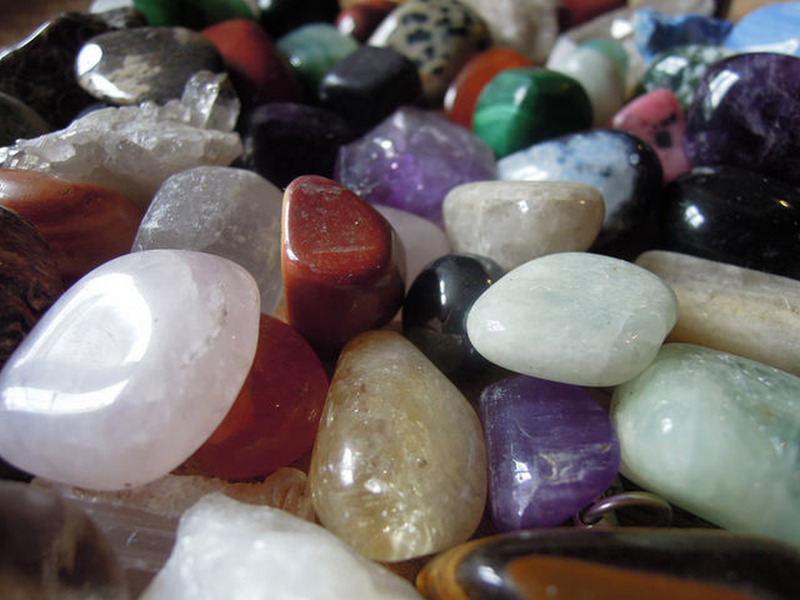 Technically, not all of the stones used in crystal healing are in fact rocks or minerals. For example, amber is fossilised tree resin and obsidian is, in fact, a form of natural glass. The hardness of minerals is measured using the Mohs scale of hardness. It is based on the ability of one mineral to scratch another and ranges from the very soft talc up to diamond which has a rating of 10. There are some crystals such as selenite and calcite that can be damaged in water and may even dissolve if left soaking. 7. 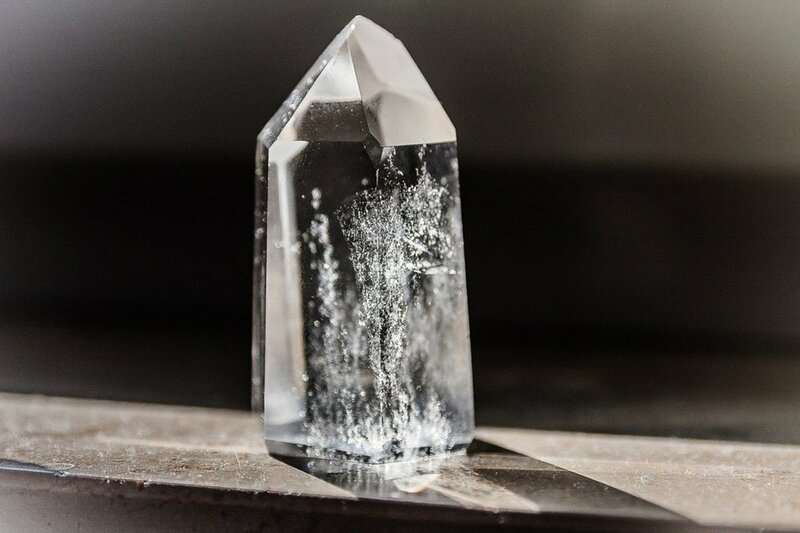 Will a Large Crystal Have More Healing Powers? Opinions are generally divided on this issue with some people believing that size does affect a stone's healing ability and there are others who believe that it does. Those who believe that larger crystals have more healing power generally believe that this is due to the fact that a larger stone possesses a larger and stronger electromagnetic field. 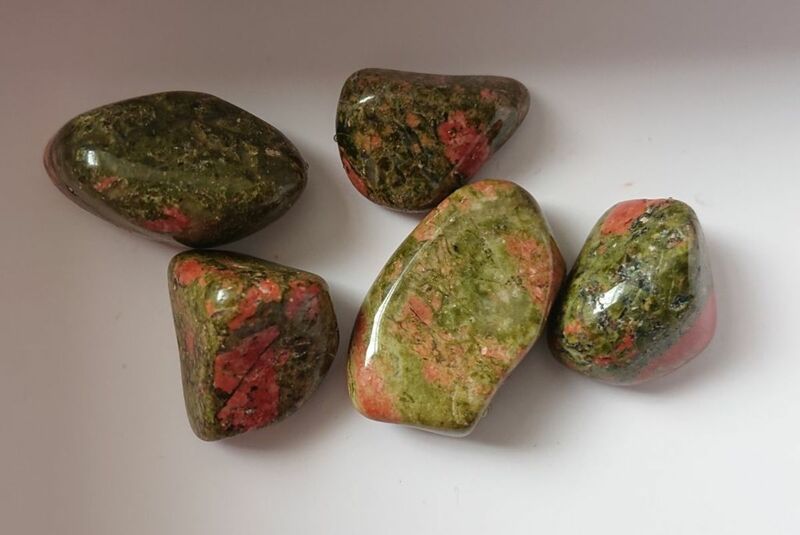 However, in the case crystal healing, bigger or more powerful isn’t always better as it is possible for stones energy to be too strong for someone, especially if they are quite sensitive to vibrational energy. In this case, the crystal may feel unpleasant to be around and can cause a person to experience negative effects such as headaches, nausea or feeling generally scattered. This can be especially true of the high vibrational crystals (such as moldavite) as these have a powerful energy even when small. How you intend to use the crystal also affects the size that you choose. 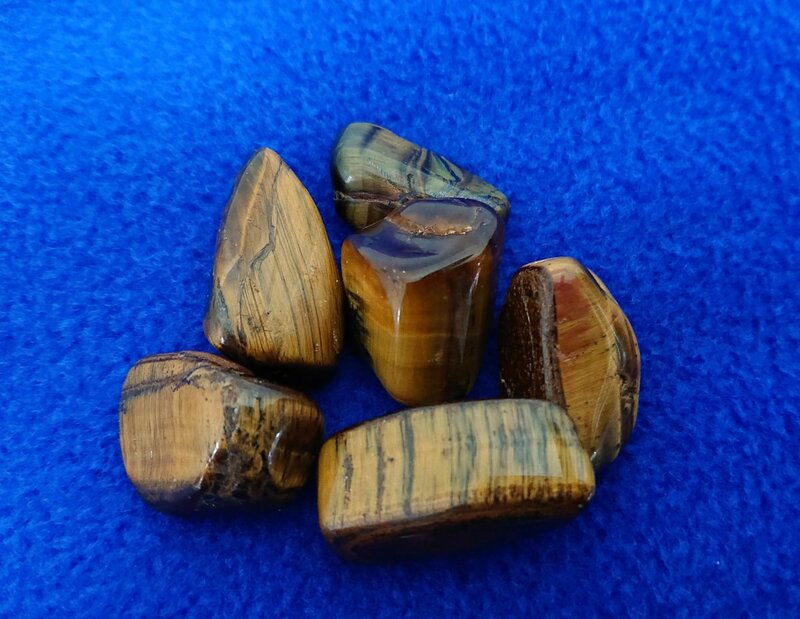 Even if large stones do offer greater healing they are not very practical for wearing in jewellery or carrying in your pocket but would be great displayed at home. Some people also believe that the quality of a stone can affect its ability to heal—for example, a small but high-quality stone would be just as powerful as a larger but low-quality one. 8. Each Crystal Has so Many Properties. How Do I Know What to Use Them For? Each variety of crystal has a range of abilities and sometimes many of these will match up with your needs and other times they will not. There is no need to worry if you only want to work with one particular aspect of a crystal and this can be approached in several ways. 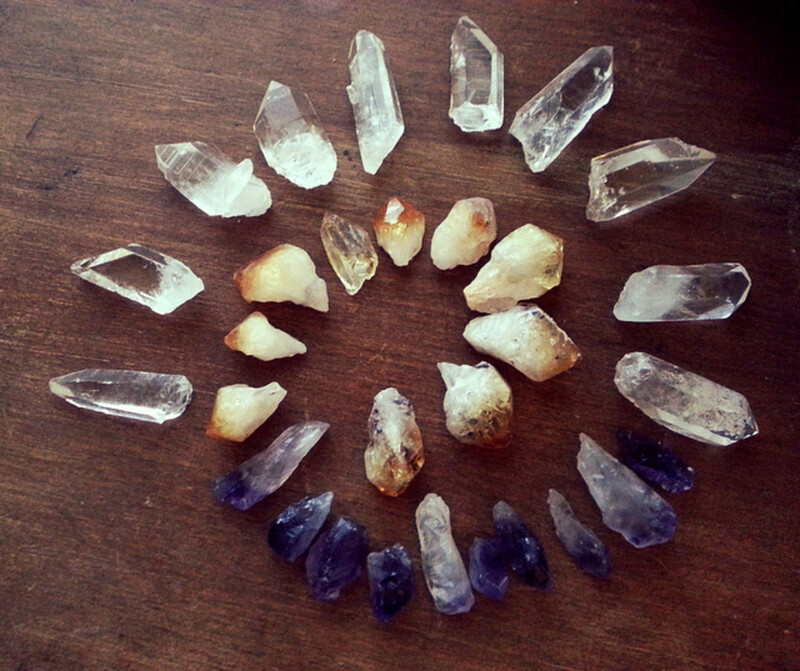 Crystal healing works due to the fact that the crystals vibrational energy interacts with our own. When these vibrations flow within our energy field and encounter an imbalance in line with their healing properties, they are able to work on removing these. 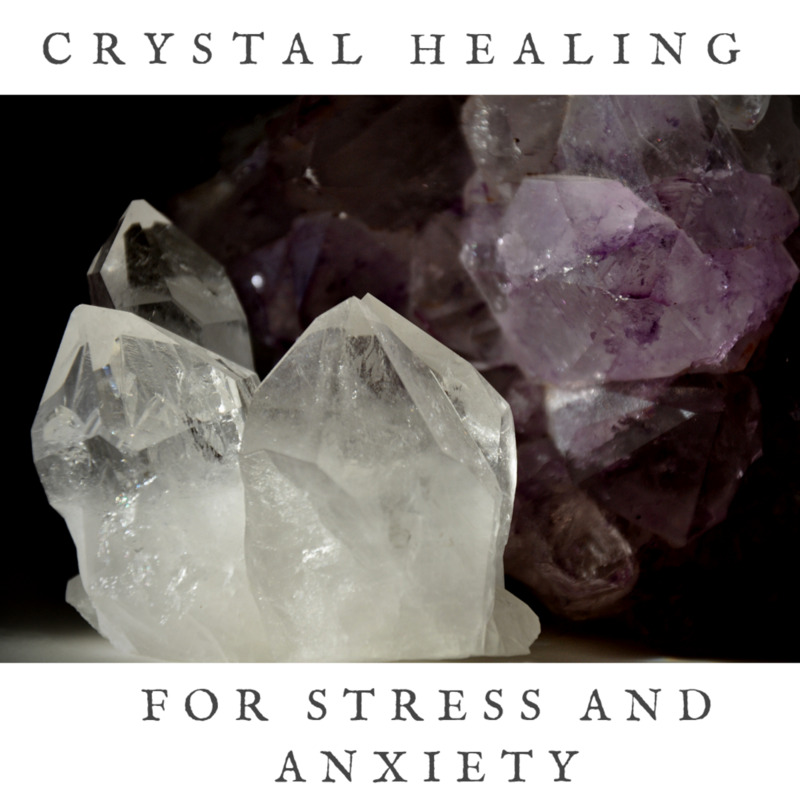 Another theory within crystal healing is that minute amounts of crystals mineral content can travel into the body when being worn or carried and that these then can issue issues in the body. If you wish you can also program a crystal for a specific purpose before you start to use it. This is a simple process in which you transfer your healing intent into the crystal before you start working with it. The crystal can be returned to its natural state by cleansing it thoroughly once you have finished using it. 9. Can I Share My Crystals With Other People? This is another matter that people have differing opinions on. On one hand, some people say that crystals should only be used by one person and should not be used in healing or even touched by others due to the fact that this adds the person’s energy to the stone. While this is a good point, you have to consider that to truly follow this you, you would not be able to have others in a room with any displayed stones. Not to mention, crystal healing practitioners use their crystals with many clients and it would be impractical and expensive to buy new stones for each. Any energy that a stone picks up can be cleansed from it, so if your crystals are touched by others, do not worry too much. Although this can be annoying if the crystal had been programmed with a specific intent, it will not harm the stone or your ability to work with it. When working with crystals in healing, you build up a connection and relationship with your stones and you may feel like they are personal to you and not like the ideas of other people touching them. This is completely fine and a personal decision. If you do decide to let others use your crystals, make sure that they are cleansed before they use them and then cleanse them when you receive them back to ensure that any energy picked up is removed and won’t stay in your home. 10. Do I Need to Buy Lots of Crystals? You don’t have to buy lots of different crystals and having a huge collection of stones won’t make your healing experiences better or more valid. If you enjoy the stones and can, then by all means buy any that you feel attracted to or like—many people collect crystals and other stone purely because they like them and this is fine. If you rush and buy every crystal you see you may find later than there are many that you don’t use because their properties are not relevant to your life or because you simply don’t resonate with or like them much. It seems a shame to have crystal sat unused and uncared for. 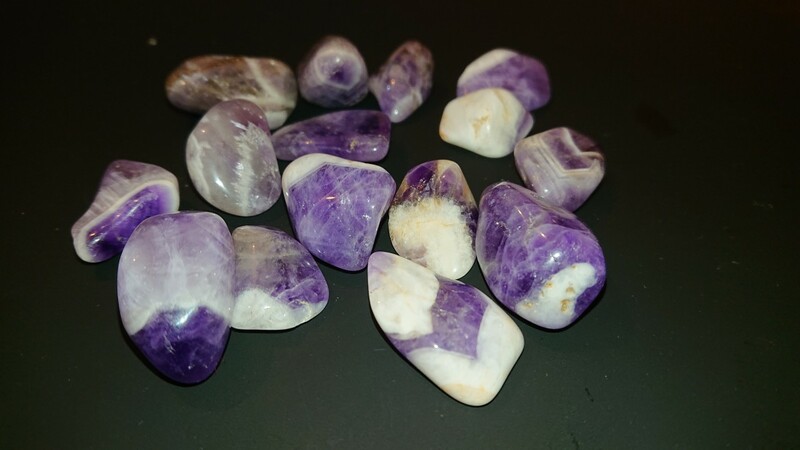 One good method for building a collection of healing crystal is to buy the stones as you need them, perhaps adding any that you feel a strong attraction too along the way. Another way would be to buy a few commonly used stones such as clear quartz, rose quartz and amethyst and then build up from there. Interesting article. Thanks for sharing. Love the pics of the crystals! They're all so pretty.